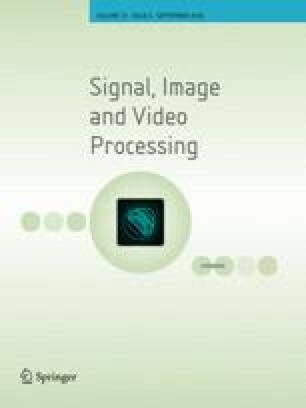 In this paper, a new method for detecting abnormal events in public surveillance systems is proposed. In the first step of the proposed method, candidate regions are extracted, and the redundant information is eliminated. To describe appearance and motion of the extracted regions, HOG-LBP and HOF are calculated for each region. Finally, abnormal events are detected using two distinct one-class SVM models. To achieve more accurate anomaly localization, the large regions are divided into non-overlapping cells, and the abnormality of each cell is examined separately. Experimental results show that the proposed method outperforms existing methods based on the UCSD anomaly detection video datasets.